Previous post: Rick Steves could take lessons. Next post: Sometimes…I add more truffle oil. The Aleut visor is one of those marvelously ambidextrous Native traditions that work on both a practical and an aesthetic level. A wooden cap with no crown and an extended bill, a visor protects the hunter from the glare of the sun, the splash of the sea spray, and by virtue of its acoustical construction even improves his hearing. There is also a ridge running down the inside center of the visor to provide a sight for throwing harpoons. This visor was decorated with an ochre-and-linseed oil stain, intricate patterns, an ivory charm, ptarmigan feathers (the side the feathers are on is dictated by whether the hunter is right- or left-handed), and sea lion whiskers (when the whiskers started laying flat, the hunter knew the wind was blowing too hard and it was time to go home). “It’s my very first visor,” Chignik artist Peter Lind, Jr., said with a proud smile. Dana Stabenow. 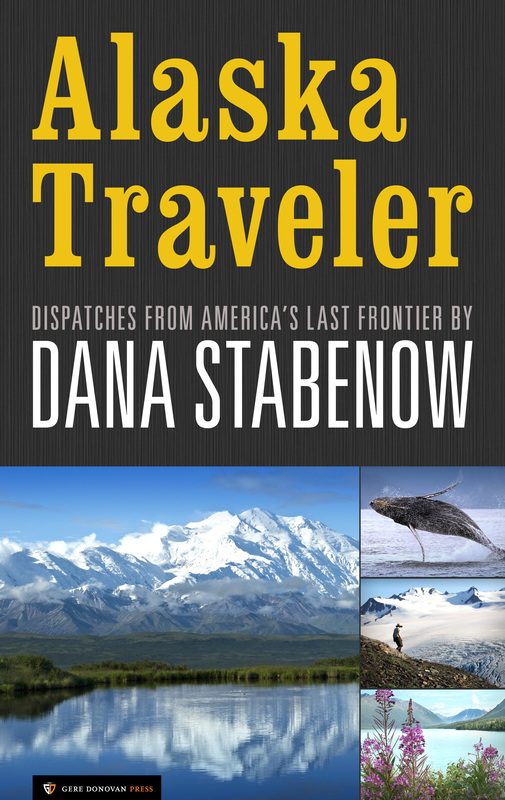 Alaska Traveler (Kindle Locations 923-929). Gere Donovan Press.